"Mom, can I have a snack please?" is a phrase often heard around our house. My kids are constant snackers. I usually encourage healthy snacking like fruit, vegetables, yogurt etc between meals but once in a while I let them indulge a bit. Last year we were introduced to Twistos Snack Bites, poppable crispy bites inspired by gourmet food and made with all-natural flavours. There are four great flavours available including new Balsamic Vinegar and Olive Oil! Twistos brings a different kind of crispy snack with new Twistos Baked Snack Crackers in Cheddar & Chive and Parmesan & Oregano. Both Twistos Snack Bites and Twistos Baked Snack Crackers can be prepared in many different ways with only 90 calories per 20g serving (excluding the Balsamic Vinegar & Olive Oil which are 100 calories per serving) to suit your snacking taste. Dip them, top them, use them as croutons or eat them as is, the possibilities are endless. We were excited when Twistos sent us a box of both Snack Bites and Baked Snack Crackers in a variety of flavours. Although different from our every day cracker, Twistos Baked Snack Crackers are pretty good! They are crispy but light, perfect snack for the kids to have after school. They can top them with cheese or whatever they like! 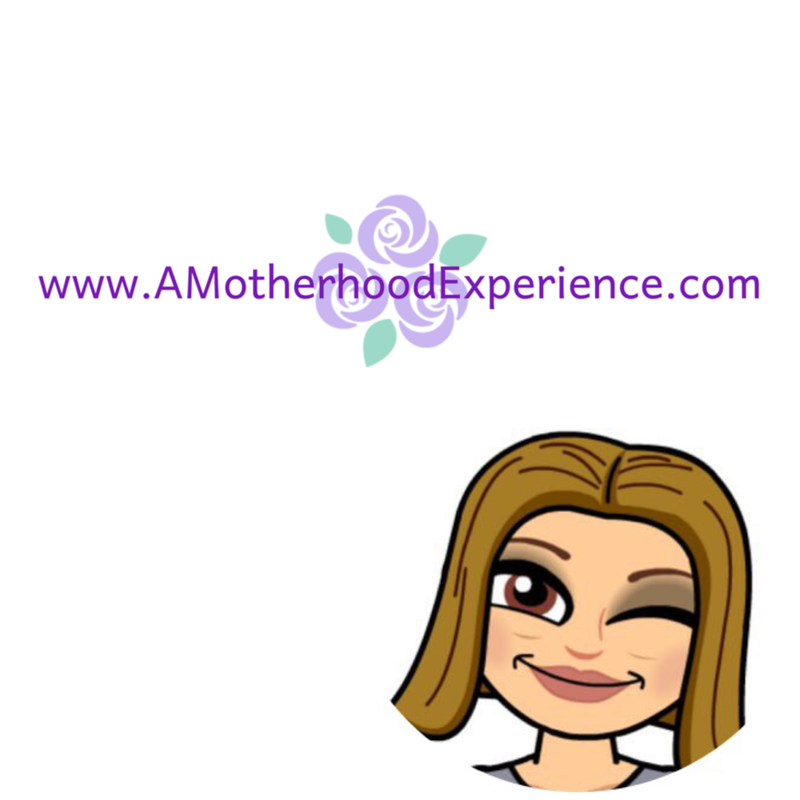 Not only do the kids like snacking but Hubby and I love munching on snacks before bed *guilty pleasure? * and these are great when you want to avoid eating heavy! You can find Twistos in the chip isle at your local grocer or convenience stores! Check out www.Twistos.ca for more info! Our friends at Twistos got us so excited about new Twistos Baked Snack Crackers that we are giving away a mixed box of 12 bags of Twistos! 6 bags of Snack Bites and 6 bags of Baked Snack Crackers to try out for yourself! Fill in the Rafflecopter ballot below following the terms and conditions to be eligible to win! Open to CANADIAN residents from April 5th to April 19, 2013! Disclosure: Posted by AME on behalf of PEPSICO. Product was received for review purposes. Giveaway prize sponsored by PEPSICO. Opinions and comments expressed on this blog are those of the author. We have tried the snack bites in our house....the favourite is parmesan. I would love to try the baked Cheddar & Chives! No haven't tried but the Parmesan & Oregano sounds fantastic! I'd love to try the Parmessan and oregano ones! 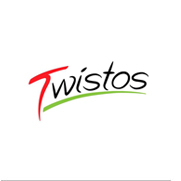 I haven't tried Twistos before but would love to try the Twistos Baked Snack Crackers in Cheddar & Chive. I have not tried Twistos before, but would like to try the Balsamic Vinegar & Olive Oil. I haven't tried them before... it's hard to choose, bruschetta and asiago both sound amazing. I have tried them before but hubby ate most of the bag before I could get a really good taste. I have not tried twistos but I would like to try Balsamic Vinegar & Olive Oil. I haven't tried them yet but I'd like to try the Parmesan & Oregano flavour. I have not tried them yet but would like to try the Balsamic Vinegar & Olive Oil flavor. no - i haven't tried them yet. i think i'd like the Cheddar & Chive variety the most. thanks! I haven't tried them but would like to try Parmesan and oregano. Parmesan and Oregano sounds good to me! Haven't tried them yet. Never tried them, yet. I'd like to try the Bruschetta ones first. I haven't tried them. I think I'd like the Cheddar & Chive snack crackers the most. I have tried them - they are really good! I would love to try the new balsamic vinegar Twistos! I haven't tried it yet but I'd like to try the Parmesan. I've never tried them before but I'm sure I'd love the Cheddar & Chive crackers. I have yet to try them. The Balsamic Vinegar and Olive Oil sounds really good! I have not tried them yet but I think I would enjoy the Cheddar & Chive most. Never tried them yet but would love to try the Parmessan and oregano ones! I haven't tried them yet but I would like to try the parmesan and oregano twistos. mmm, i haven't tried these yet, but the Parmesan Oregano sounds delicious! parmesan and oregano sound very good!!! i twistos snacks but i would love too! I've tried them once before. I'd like to try Cheddar and Chive. I haven't tried these yet but I'm excited to try the Cheddar & Chive flavour! I've never seen the product before. But the parmesan and oregano sound nice. I love the Parmesan & Oregano. I haven't tried Twistos but I think I would love the Balsamic flavour. not yet but cheddar and chive sounds yum! I have not tried them yet. The Balsamic flavour sounds good. I haven't tried them yet. I'd like to try the Cheddar and Chives flavour first. I haven't tried Twistos Snack Bites before but they look delicious. These would be perfect in a green salad. I would like to try the Twistos Baked Snack Crackers in Cheddar and Chive. I haven't tried them but the parmesan and oregano sounds delish! I've not tried them yet. This flavour sounds good: Balsamic Vinegar & Olive Oil. I have tried Twistos snack Bites. We really like them. I think I'd like the Cheddar and Chive crackers the best. I have not yet tried Twistos - but the Balsamic Vinegar and Olive Oil ones sound really good! I haven't tried these before! I think the Cheddar and Chive would be awesome!